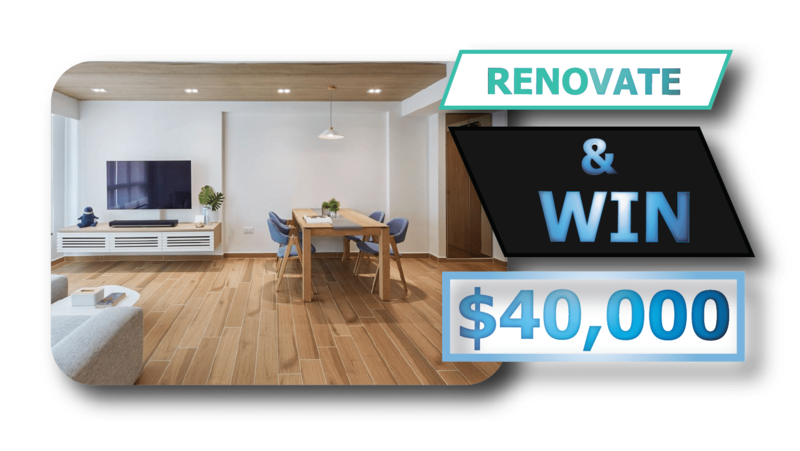 Stand to win 10 FREE home renovations worth up to $40,000! x $2,000 and 4 x $1,000. 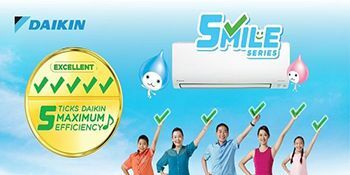 There will be only a maximum of 10 lucky winners in this lucky draw. These 10 lucky winners will receive either these amounts $15,000, $10,000, $5,000, $2,000, $1,000 or the final value of hi/her renovation, whichever is lower.